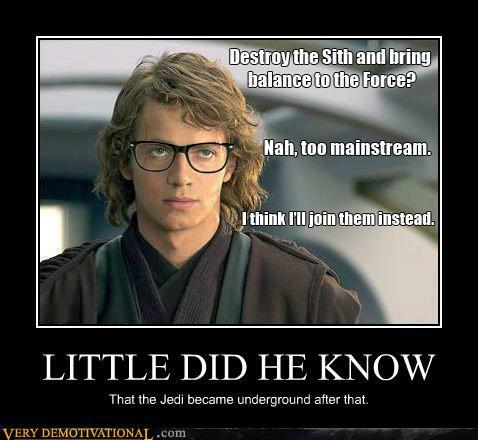 Anakin - little did he know. Just found this - wacky!. Wallpaper and background images in the anakin skywalker club tagged: anakin humor hayden. Actually, he doesn't look bad in glasses! HA HA!